Valley Title Services, LLC can help guide you through every step of the home buying or refinancing process. Please contact us if you need help finding an agent or lender. We welcome the opportunity to assist you with your home purchase. 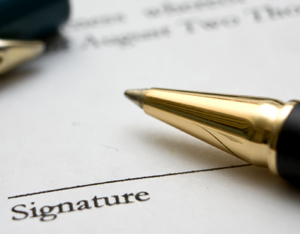 We specialize in legal document preparation, including deeds, land contracts, wills, estates, promissory notes and more. Contact our office for more information about how we can serve your document preparation needs.